We own 100% subsidiary for our software outsourcing clients which focuses on providing highly qualitative, timely delivered and cost effective offshore software development services from all over the world. There are dozen of client at present which are build on strong trust relationship. Dedicated Developers : Suitable for extending in-house development team or set up an new offshore development centre. Experienced and talented developers who work exclusively on your project to deliver high quality solutions. Fixed Cost : Suitable for projects when the scope, schedules and requirements of the project are specifically defined. 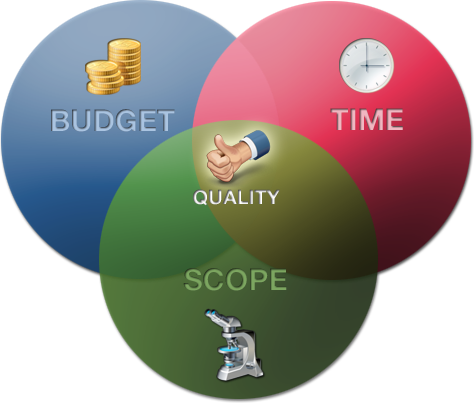 Fixed cost and Fixed scope, we guarantee on time delivery of software as per requirements and cost. Time & Material : Suitable for short-term yet flexible projects or maintenance stage of product development. Dedicated developers work on your requirements on demands under fulltime/part-time basis. Cost will be calculated by the actual hours used. Flexible Team : Suitable for projects who want both dedicated offshore team and additional developer(s) short-time for temporary requirements. Flexible to add or remove resources as per fluctuation in requirements and timeline.